The word convention not always means assembly but sometimes also agreement. Therefore, the Geneva Conventions are agreements that were concluded in Geneva, Switzerland. In a nutshell, the Geneva Conventions are international sanctions that aim to uphold human rights during times of war and conflict. An endeavor entirely in vain? All's fair in love and war and an election year. The American Heritage dictionary of idioms. 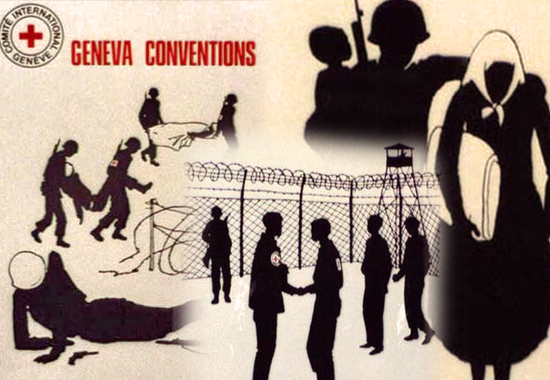 The Geneva Conventions were concluded between 1864 and 1949. If someone just says "Geneva Convention" he or she probably refers to the Fourth Geneva Convention of 1948. Safeguards for members of the armed forces who become wounded or ill. 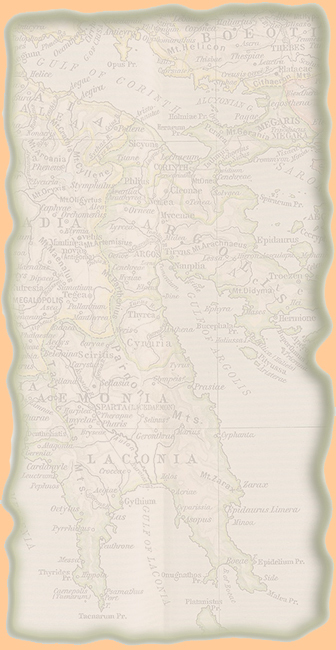 The 1864 convention was ratified within three years by all the major European powers as well as by many other states. Rules applying to the protections in the First Convention to wounded, sick, and shipwrecked members of naval forces. The First Geneva Convention was amended and extended by the Second Geneva Convention. Its provisions were applied to maritime warfare through the Hague conventions of 1899 and 1907. Obligations of belligerents toward prisoners of war. World War I saw some human rights heavily violated and the Third Geneva Convention was a logical next step. This convention related to the treatment of prisoners of war and required that belligerents treat prisoners of war humanely, furnish information about them, and permit official visits to prison camps by representatives of neutral states. Providing for the protection of civilian populations during conflict situations. World War II had put some major human rights violations on the map and this was the convention to address them. More than 180 states have become parties to the 1949 conventions. Two additional protocols to the 1949 agreement were approved in 1977. Prisoners of war must be treated humanely. They cannot be tortured, intimidated, threatened, or subjected to degrading treatment, including their public display. Prisoners of war are required only to give their names, ranks, birth dates, and serial numbers. Prisoners of war must be removed from the battlefield as soon as possible, must not be exposed to danger unnecessarily, and cannot be used as human shields. Prisoners of war cannot be punished for acts committed during combat unless those acts violate international law. Civilians cannot be attacked, and any area populated by civilians cannot be targeted by a belligerent. Property cannot be attacked unless justified by military necessity. Civilians cannot be deported unless for their own safety or because of military necessity. Civilians must not be used as hostages. Civilians must be treated with respect and not subject to demeaning treatment. Civilians must not be tortured, raped, or enslaved. Civilians must not be subject to collective punishment and reprisals. Civilians must not be discriminated against, threatened, intimidated, or punished because of their race, religion, nationality, or political allegiance. Children must not be recruited to participate in warfare or for labor on behalf of an armed force.